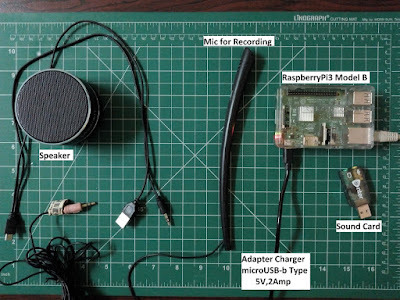 This tutorial is about the Voice Recording and Test to speech Using Raspberry Pi. 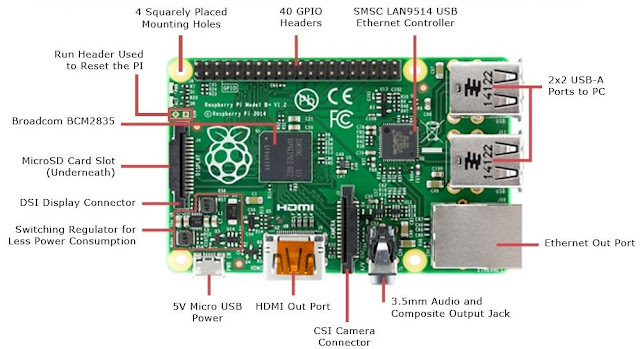 But First, let's have a small introduction about Raspberry Pi. 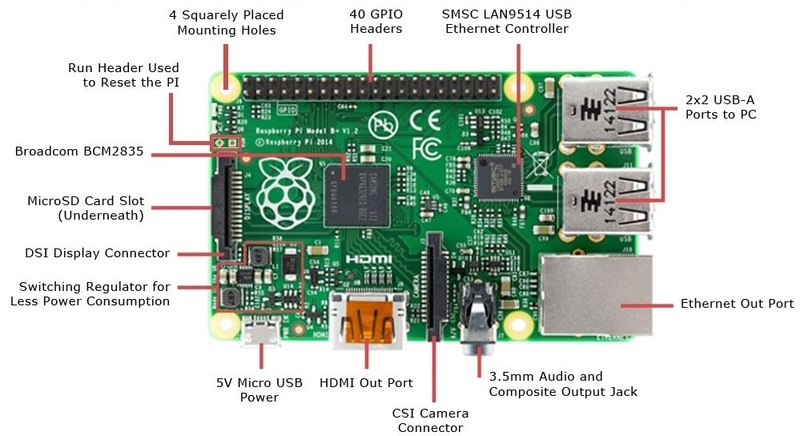 What is System on Chip? - A complex IC that integrates the major functional elements into a single chip or chipset. You need to first check whether your microphone record properly or not. Check microphone is listed or not by using command "lsusb". Next, we need to set the mic recording volume high by using command "alsamixer". 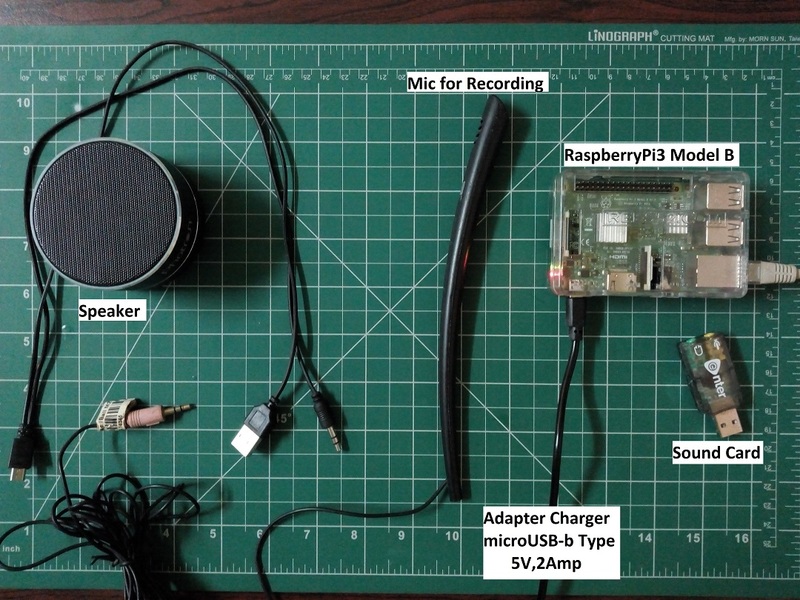 Now, you need to check if the recording takes place properly by using command "arecord -l". To record your voice use command "arecord -D plughw:1,0 test.wav". Record your voice message and to terminate recording press Ctrl+Z. To play your recording use command "aplay test.wav". 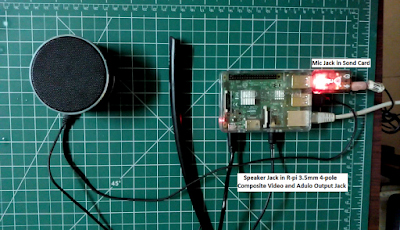 To give R-pi a voice we must first install some software called eSpeak. 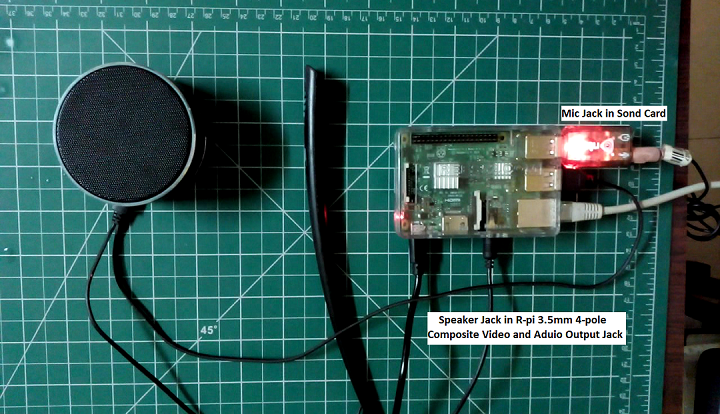 After installing the eSpeak r-pi is ready. 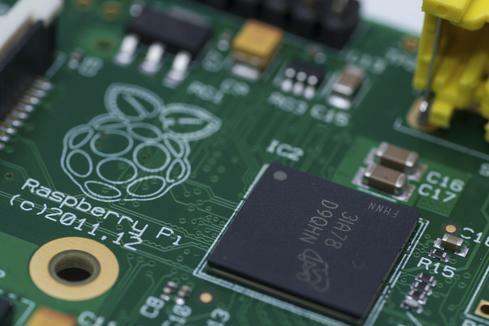 Now, by the following command you can give Text-to-speech command to your r-pi.